To multitudes of contemporary guitarists, the dreadnought is the king of the heap, and our TD-R leads the pack as a rosewood flat top that brings the best of the past to the requirements of the present. 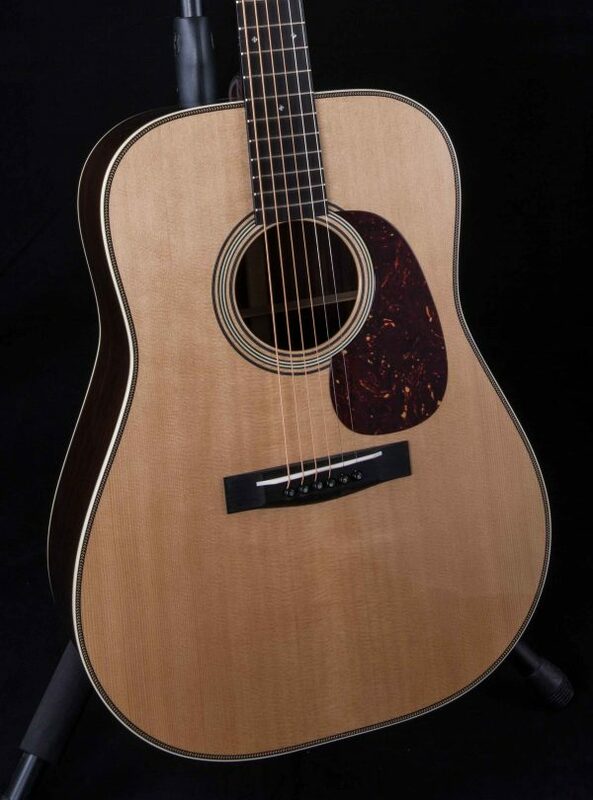 Indian rosewood and Sitka spruce are dressed in herringbone and ivoroid trim. A powerful bass register stands above a rich balance of mids and highs, creating a guitar that was born to lead the band.